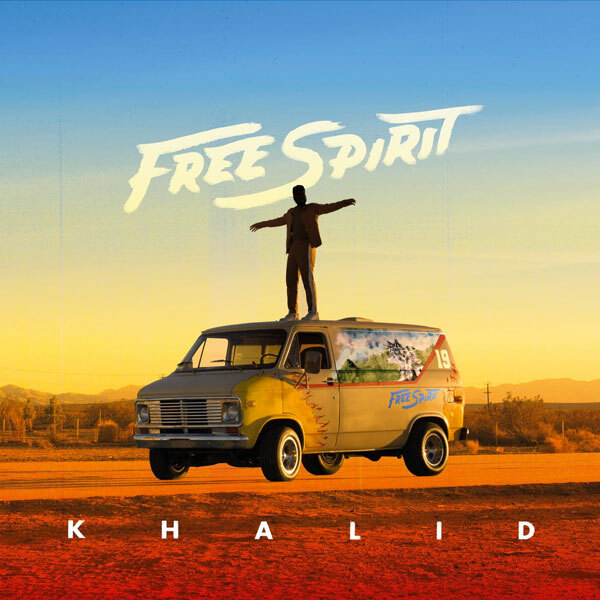 Home / ALBUMS / Khalid / Album: Khalid "Free Spirit"
Khalid drops off his much-anticipated sophomore album Free Spirit. The 17-track effort includes the previously released singles "My Bad," "Self," "Talk," and "Don't Pretend." The album also includes "Better" and "Saturday Nights" from his 2018 EP Suncity. "Free Spirit," which is a follow-up to the El Paso songwriter's 2017 Grammy-nominated debut album American Teen, features collaborations with John Mayer, Hit-Boy, Disclosure and Safe. Khalid will be promoting the album with "The Free Spirit" North American tour this summer. Tickets for the tour kicking off in Phoenix on June 20th can be purchased here. The 21-year old will also be performing at Coachella later this month.